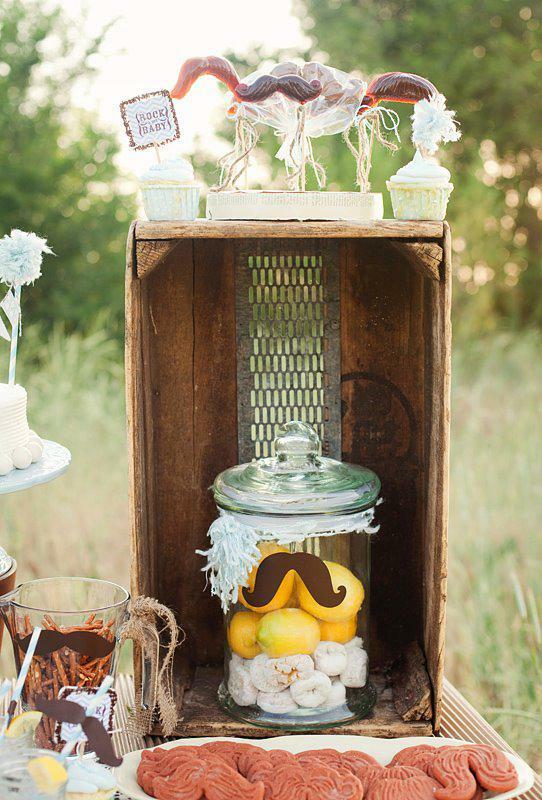 < End of Summer Labor Day Treats – Slushie Tubes & Raspberry Lemon Pops! 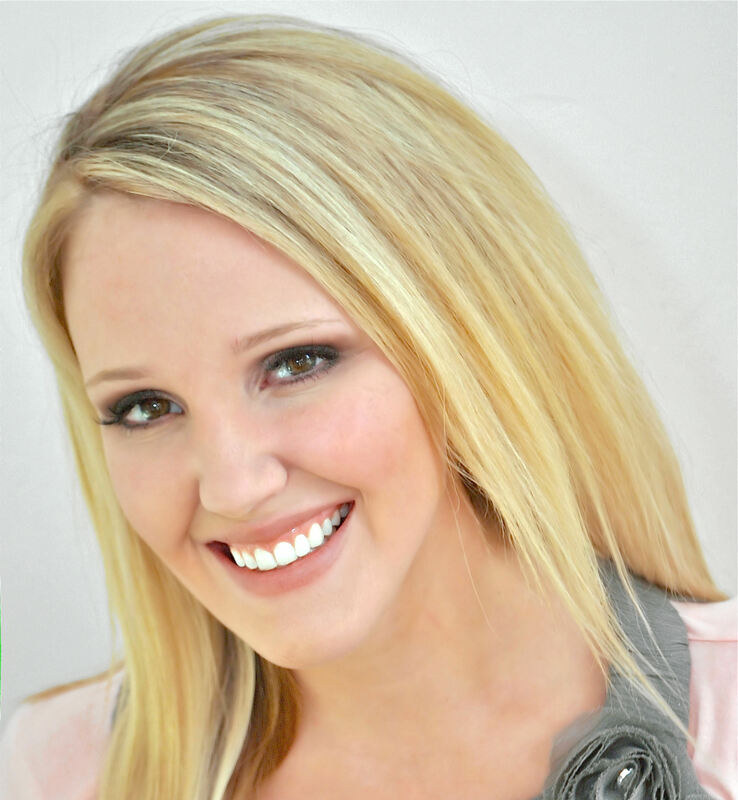 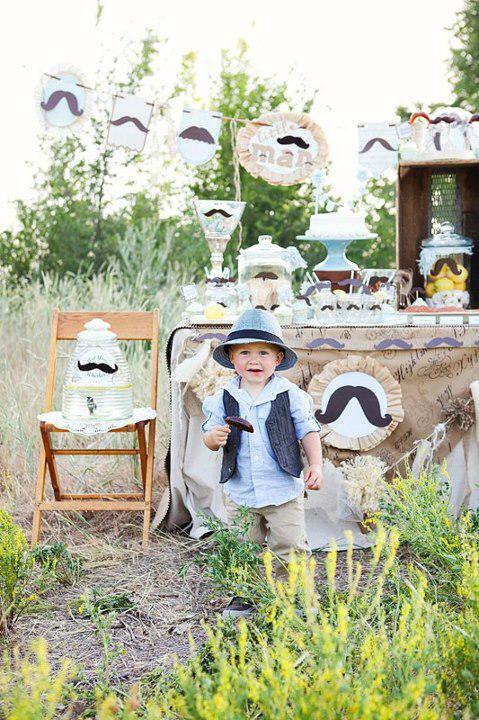 Today I’m showcasing another ADORABLE party submitted by Jessica Roberts of Quilted Polka Dot. 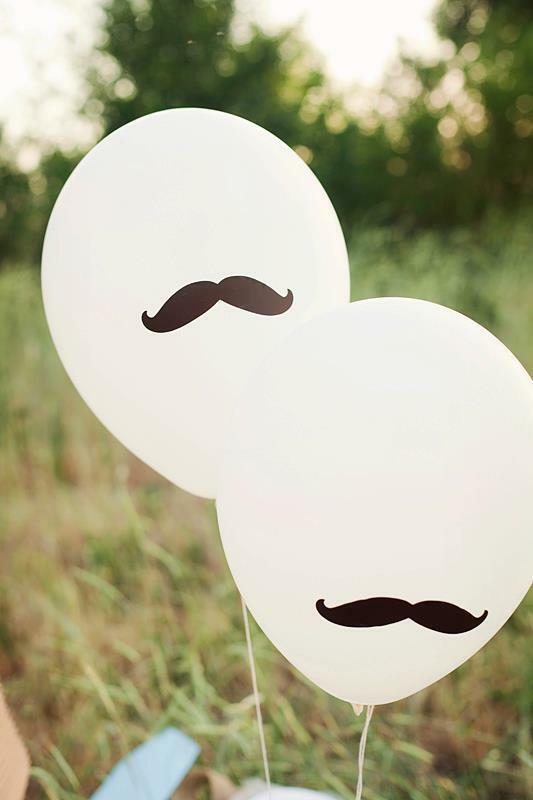 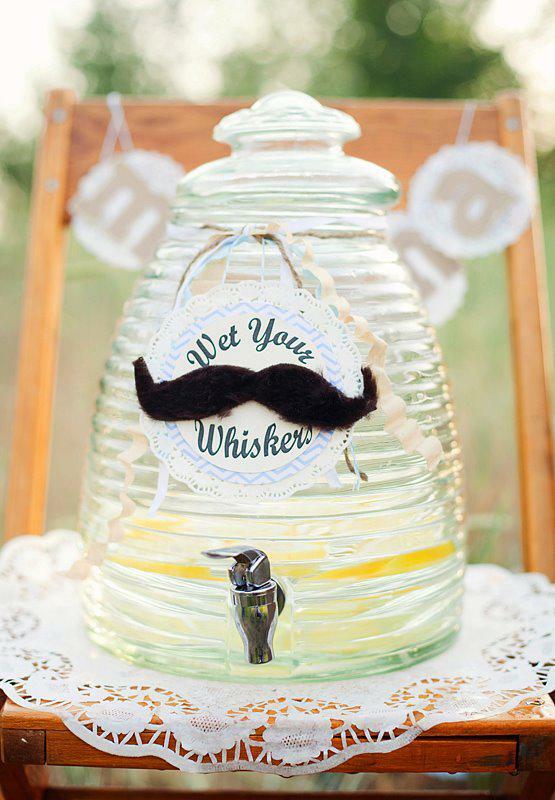 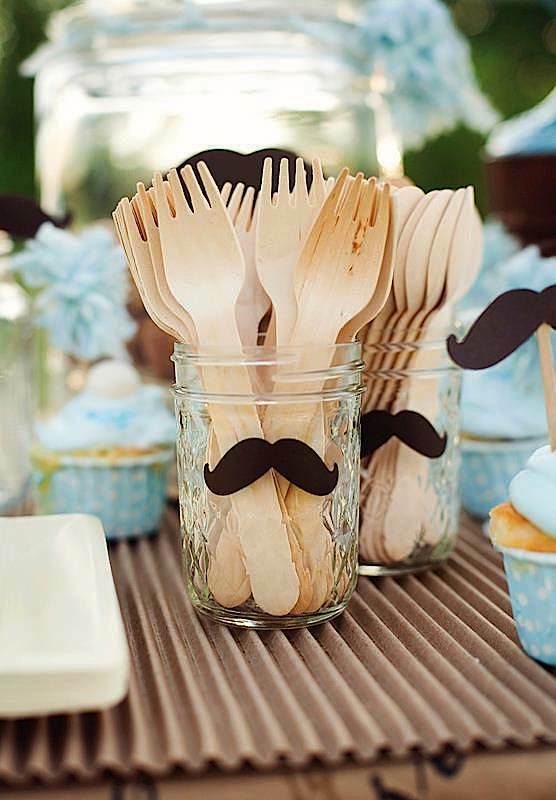 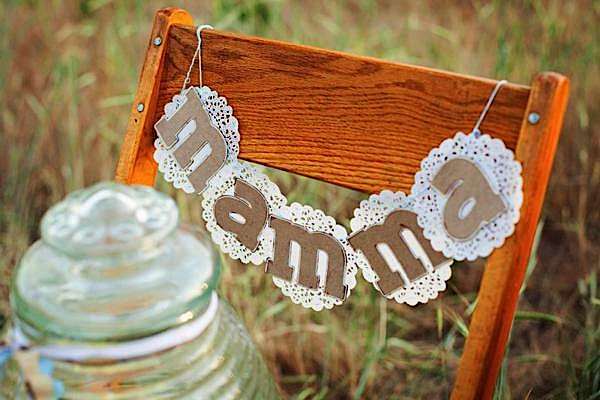 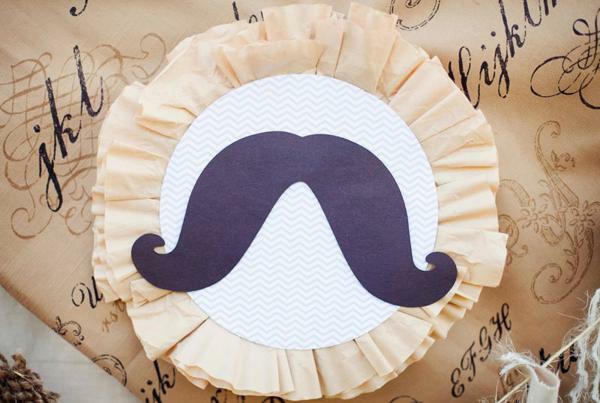 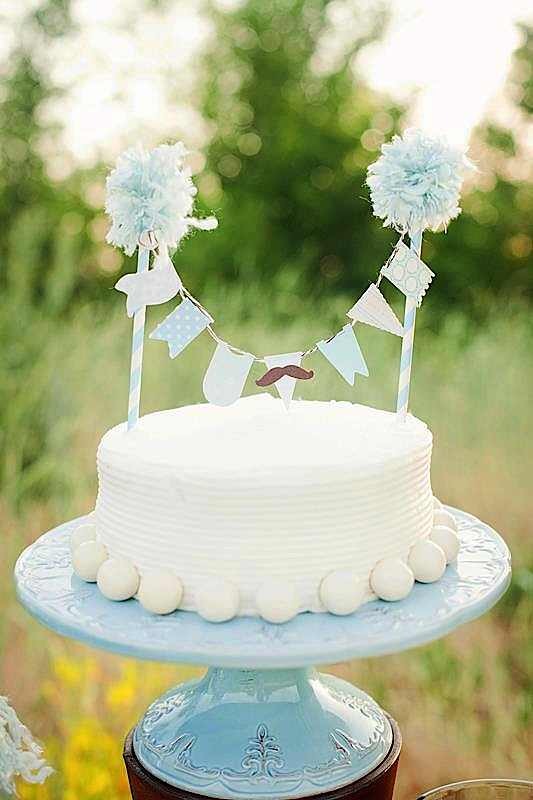 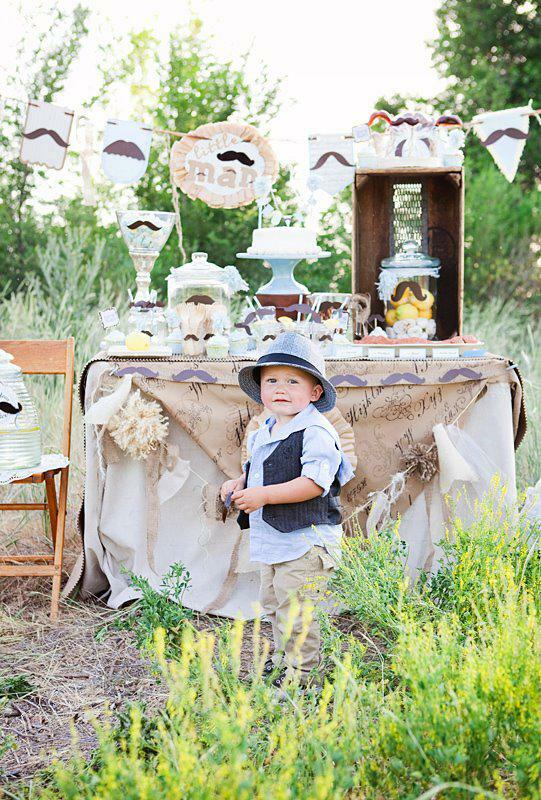 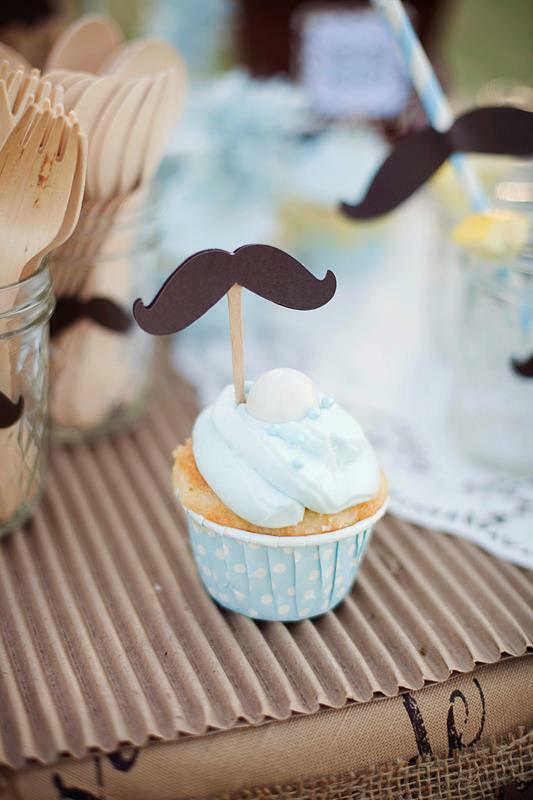 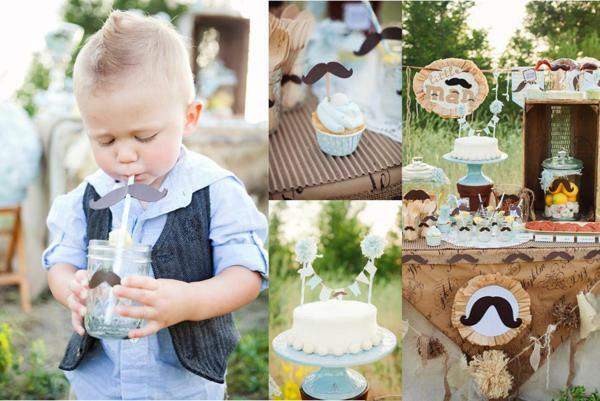 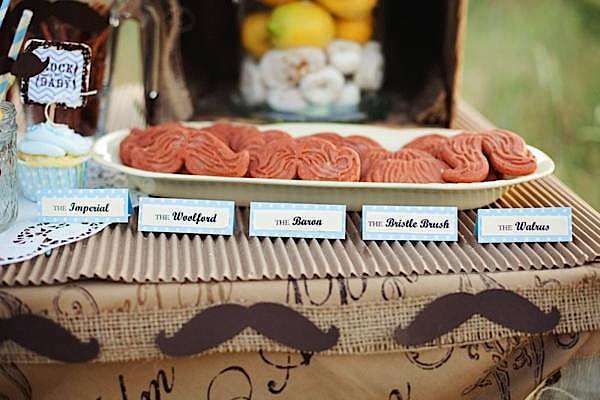 This LITTLE MAN MUSTACHE BABY SHOWER is absolutely darling, don’t you think?! 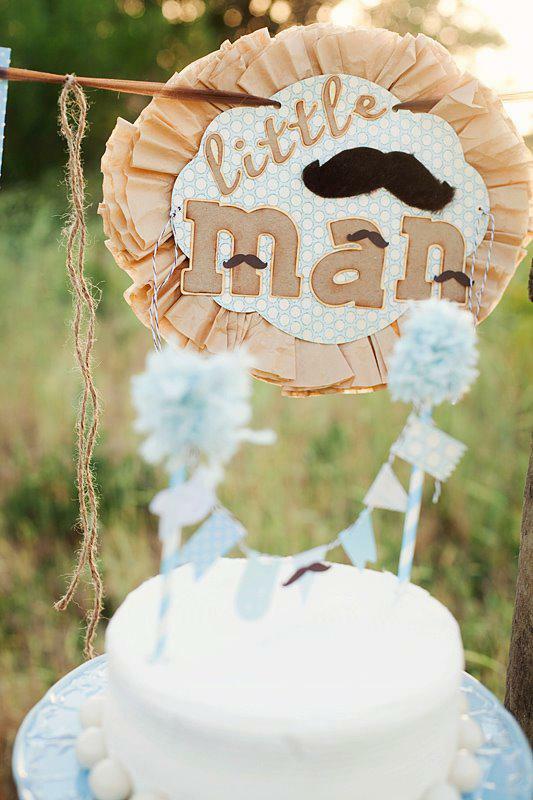 I am loving all these Mr. Man themed parties! 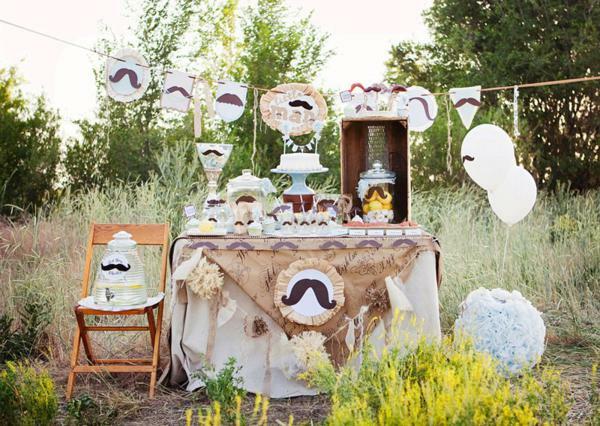 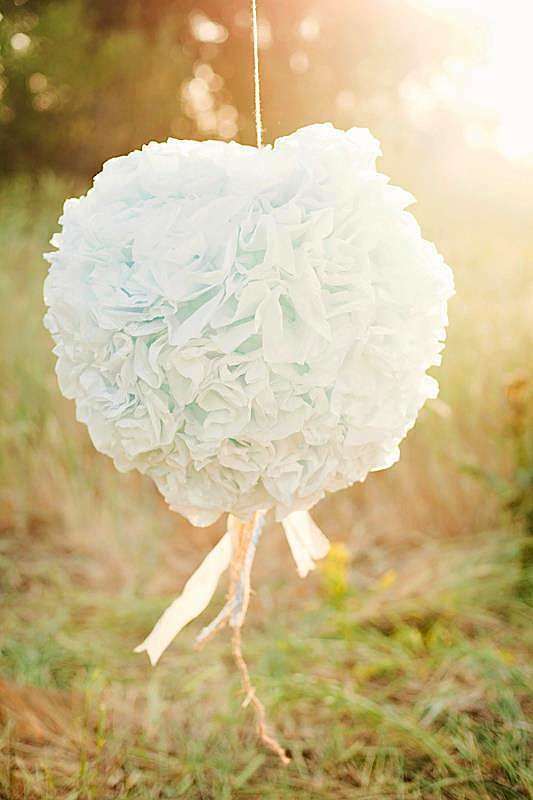 How cute would this theme be as a 1st birthday party…or even a grown up adult party! 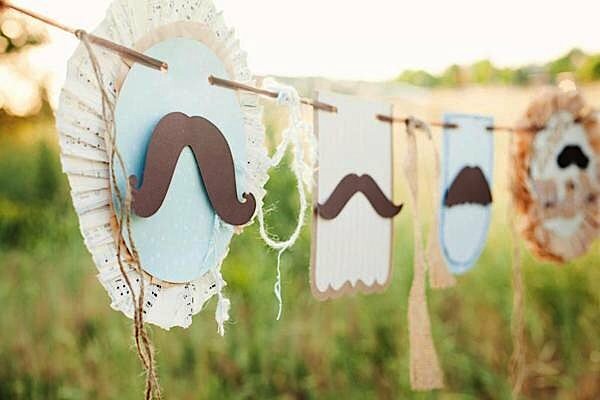 Jessica said- “I created this mustache-themed baby shower for a client who wanted a mixture of the fun mustache party trend with the elegant vintage feel that comes from lace, ruffles, and glitter!